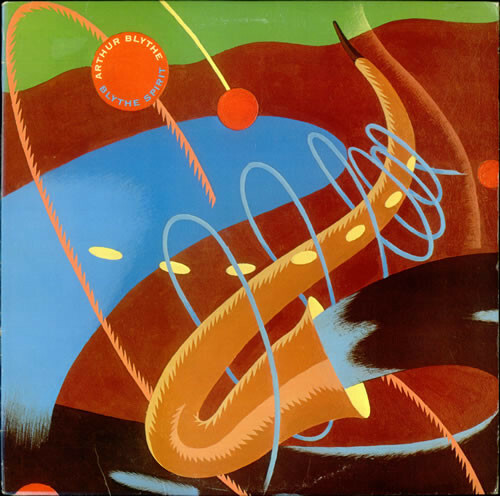 Nowadays, prodigy is one of the most overused words in the English language, and all too often it’s used to describe young children who show a modicum of talent in sport and music. 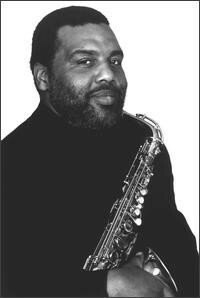 Sadly, and all too often, those that were described as a prodigy never fulfil their supposed potential. 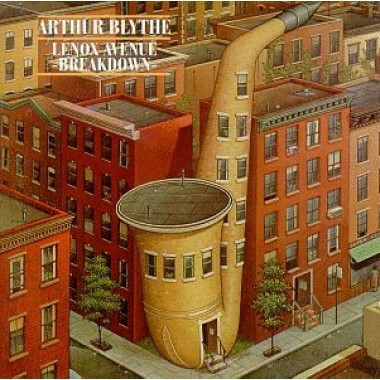 The young ball player ends up parking cars, and the prodigious violinist ends his days pumping gas. 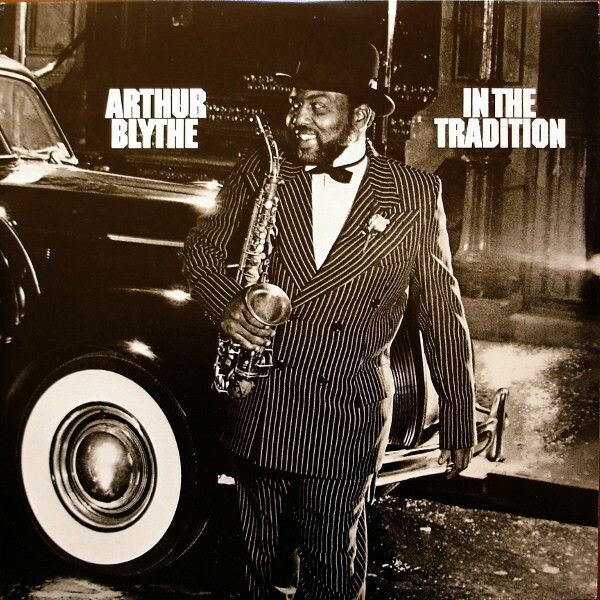 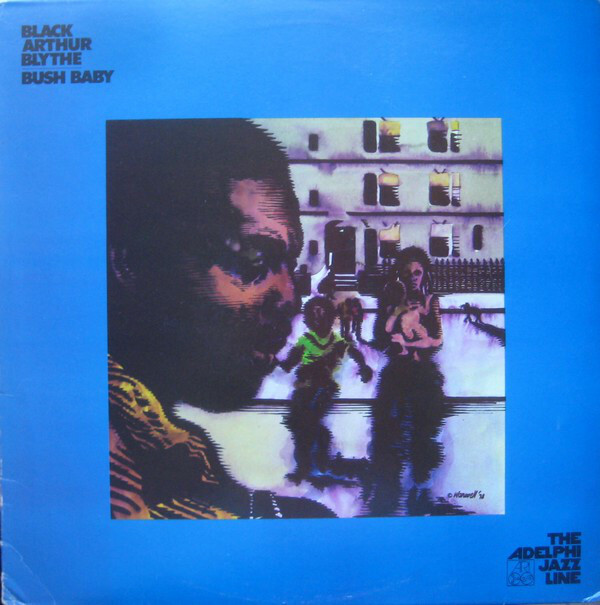 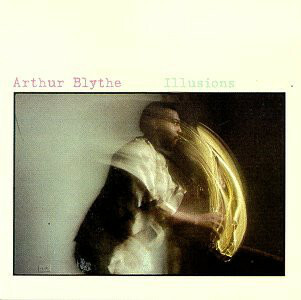 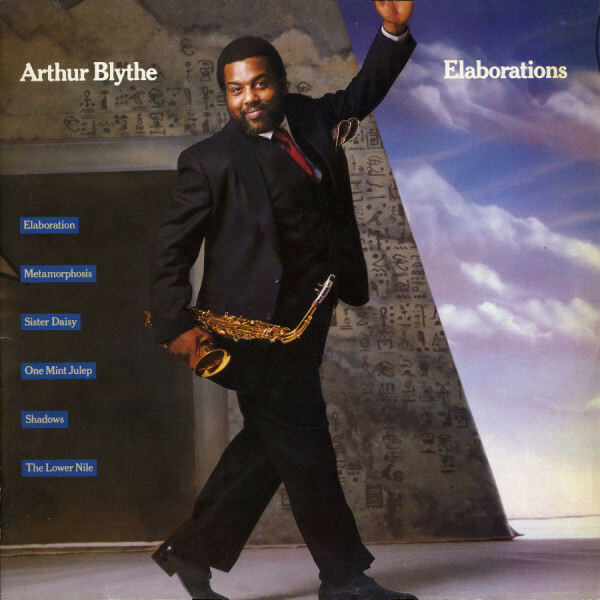 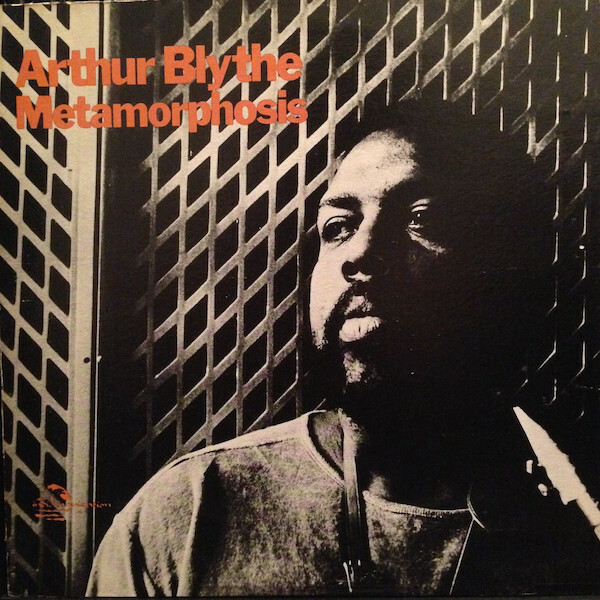 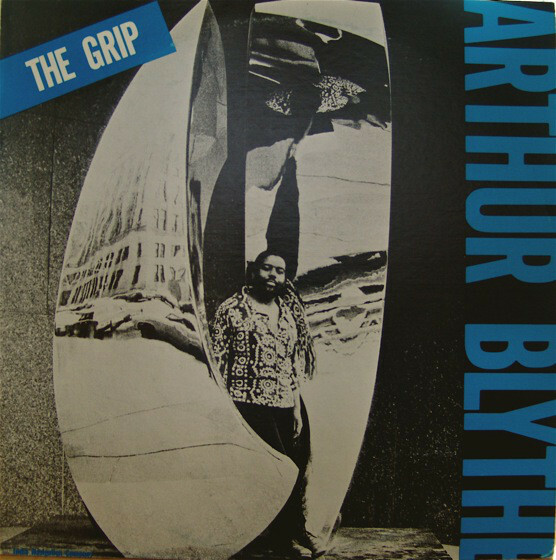 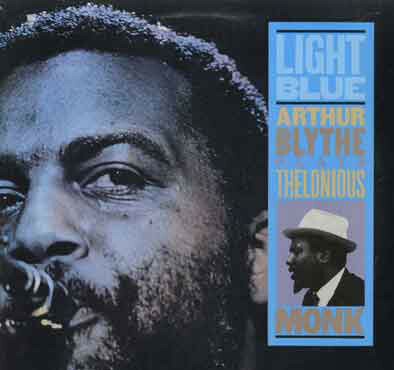 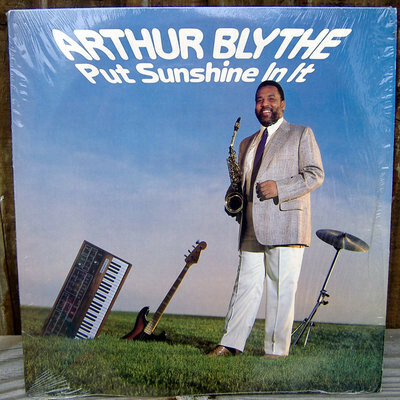 However, there are some prodigies who fulfil their potential, including alto saxophonist Arthur Blythe.